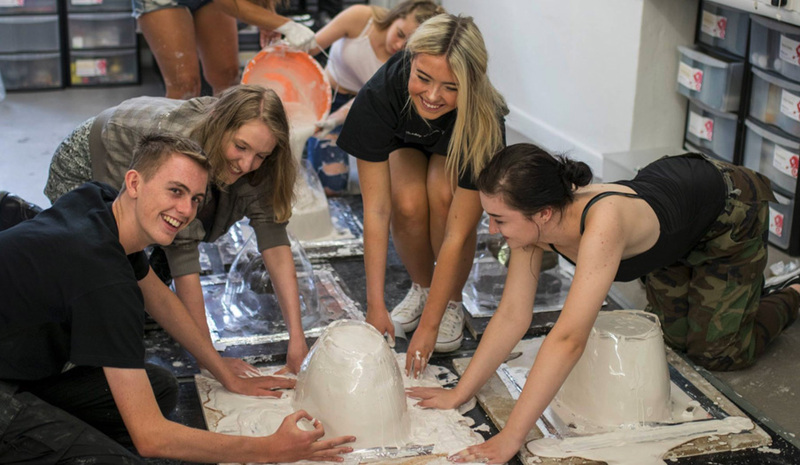 This year our 5-day Summer Schools for 14-18 year olds will be in Bolton, on the University of Bolton’s campus where the staff’s specialist teaching in prosthetics and makeup FX has made it one of the most popular places to study the subject in the UK. 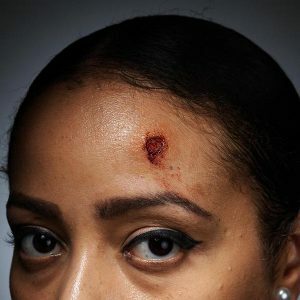 These fun courses are are the perfect introduction to screen prosthetics – you’ll create casualty effects like wounds, scars and bullet hits, generate blood splatters and oozes for gore gags, and experience the whole process of making an original prosthetic by designing, sculpting, moulding, casting and painting your own mask. These are core techniques used in movie FX workshops every day and will give you a solid foundation to build your skills on.